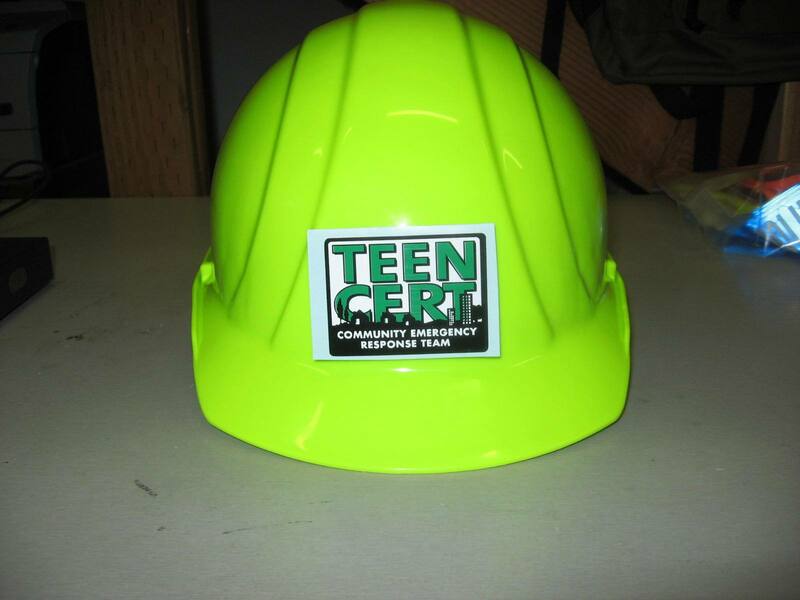 1	ANSI Hard Hat (Lime) with Standard Susp. 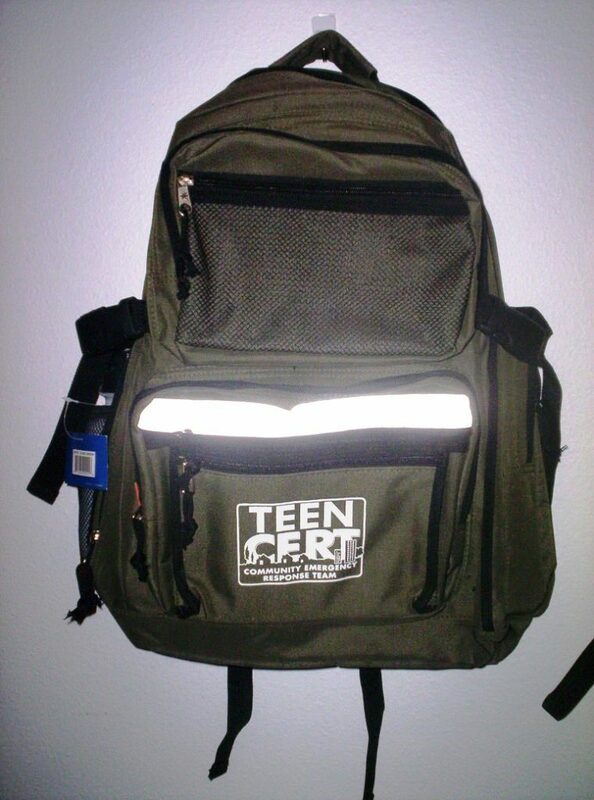 *NOTE 1: Kit picture above is not of this kit. 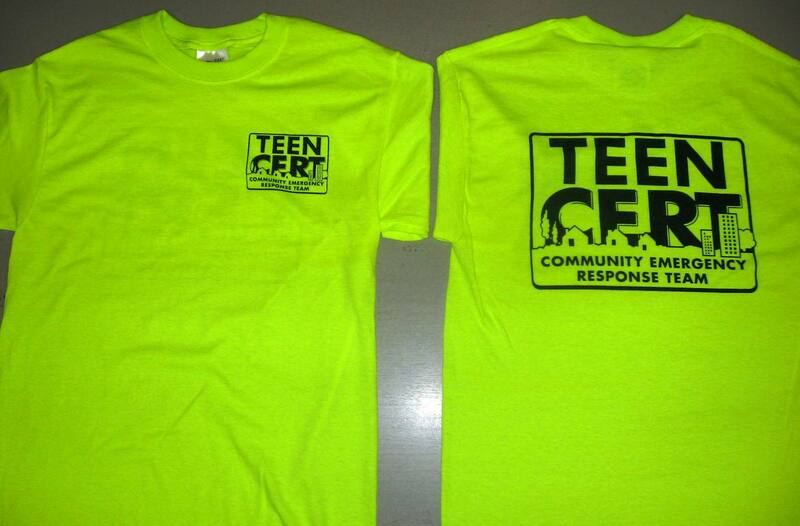 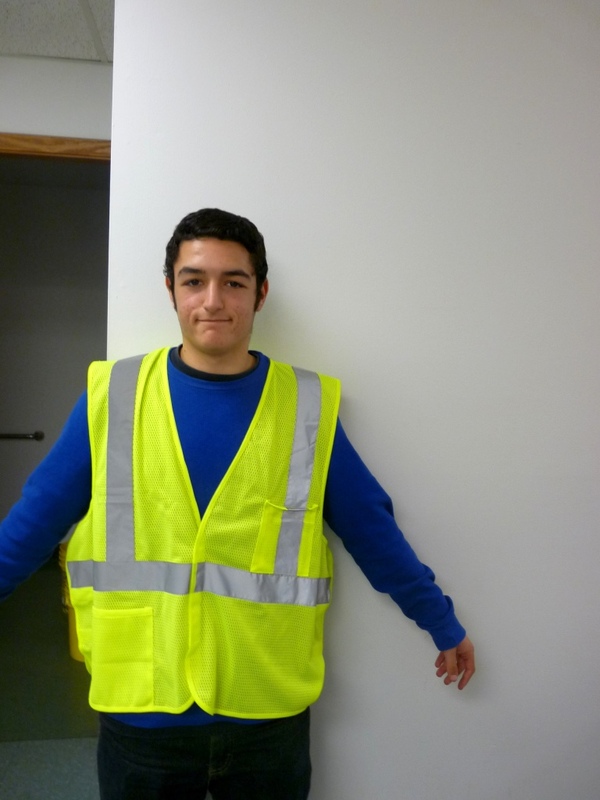 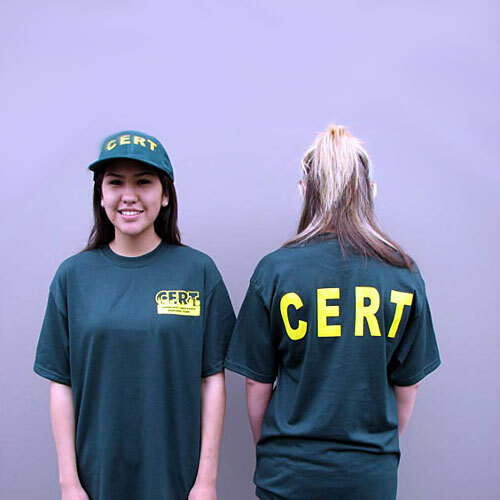 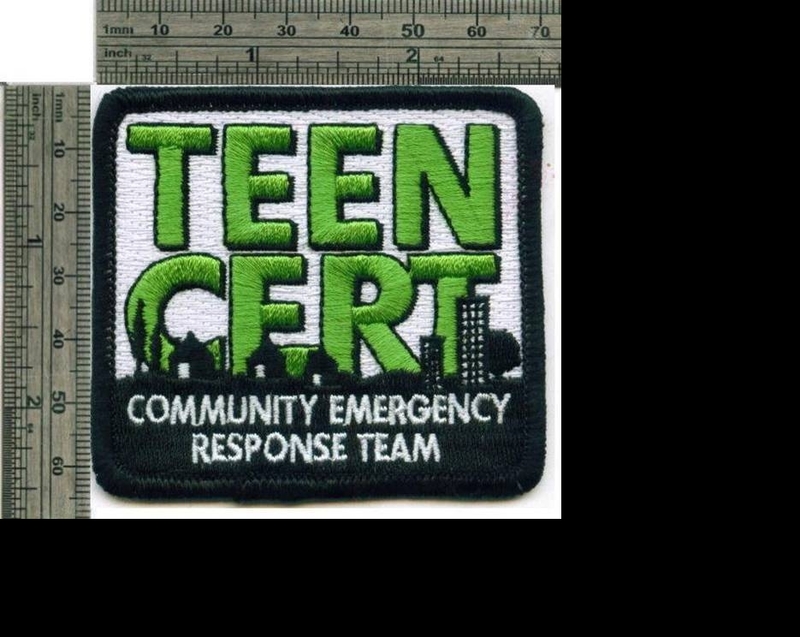 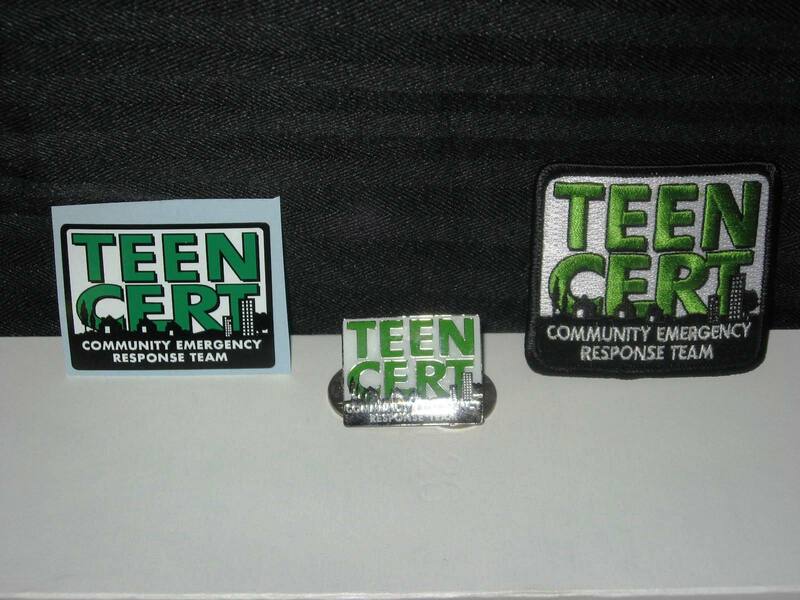 **NOTE 2: T-Shirt is included only for Mid America TEEN CERT training programs in the Greater St. Louis area. 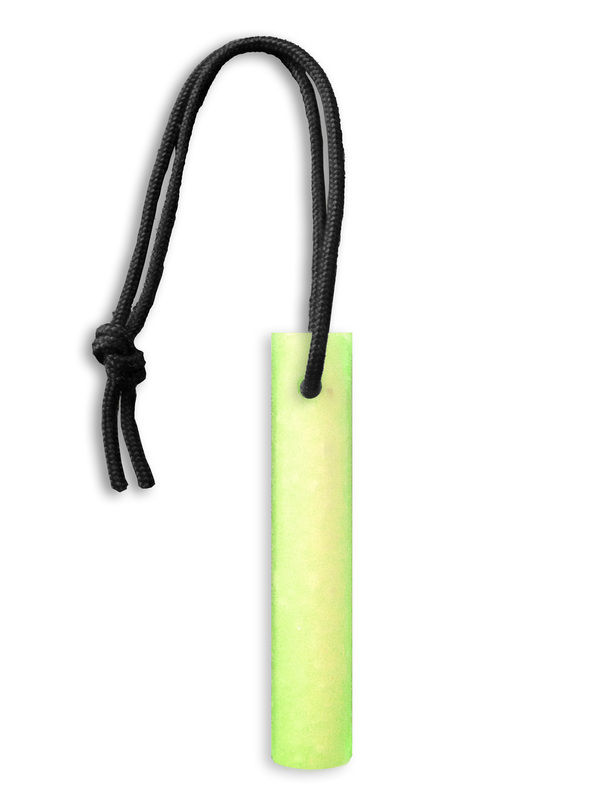 It is a $6.00 upgrade for others. 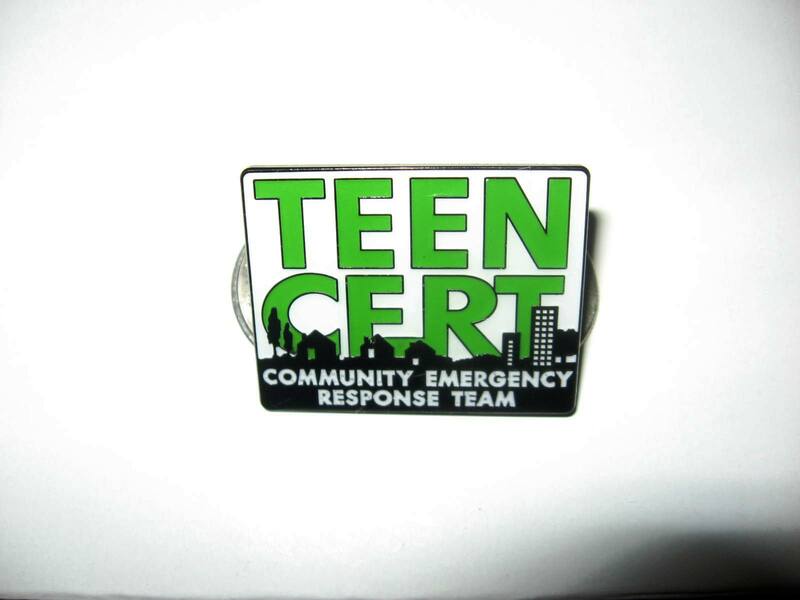 For additional sizes or any other questions please call 425-881-5354 or email info@preparesmart.com.